RC Furniture Co. was founded in 1991 by owners Roger and Diana Vollrath. 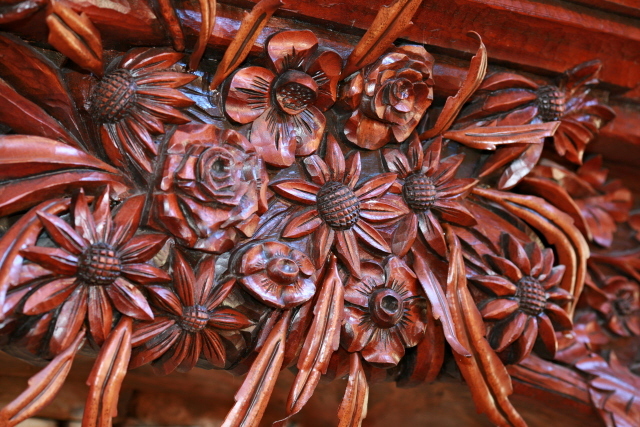 Antique Restoration was the original focus of the company in the beginning. 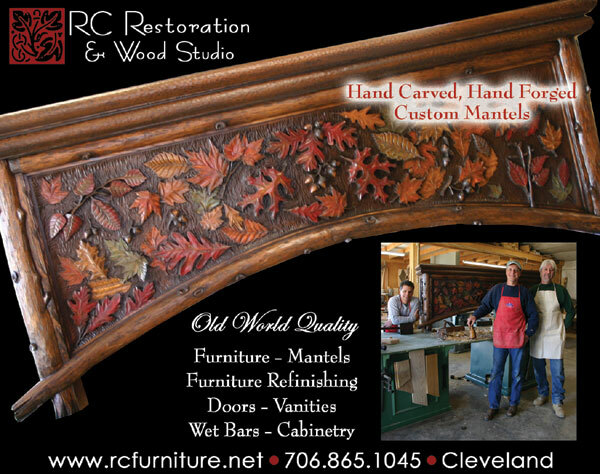 Today RC Furniture Restoration & Wood Studio is not only restoring antique and contemporary pieces of furniture, they have also become well known for being "Old World" style furniture makers & Restorers. RC furniture Co. with its talented skilled tradesmen create something more than a piece of furniture they create a piece of art to be handed down from generation to generation to become tomorrows antiques! Their talents include correct quality Furniture Construction,Deep Relief Carving, Marquetry, inlay, and finally a complete restoration and custom finishing Woodworking Studio. Our company has worked along side top designers, architects, private collectors, government, and federal institutes, as well as museums. Some of the countries most influential families, and businesses trust RC Furniture co. with the restoration and building of their furniture. We still believe no job is too small and that no customer, regardless of their budget should get the same quality service and reliability. (Owners Quote)...."We are Old School Journeyman Furniture Makers, as well as Businessmen too, our quality, and our word built this company and it's name. You can count on that direct approach with us every time!" *Complete Furniture Restoration Services for the Home or Office!